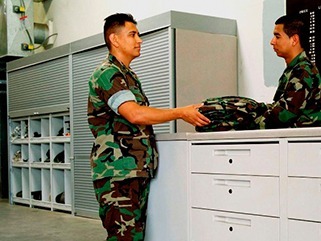 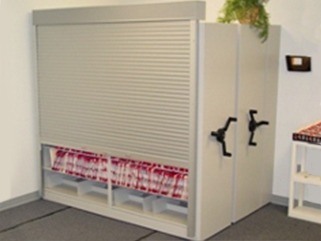 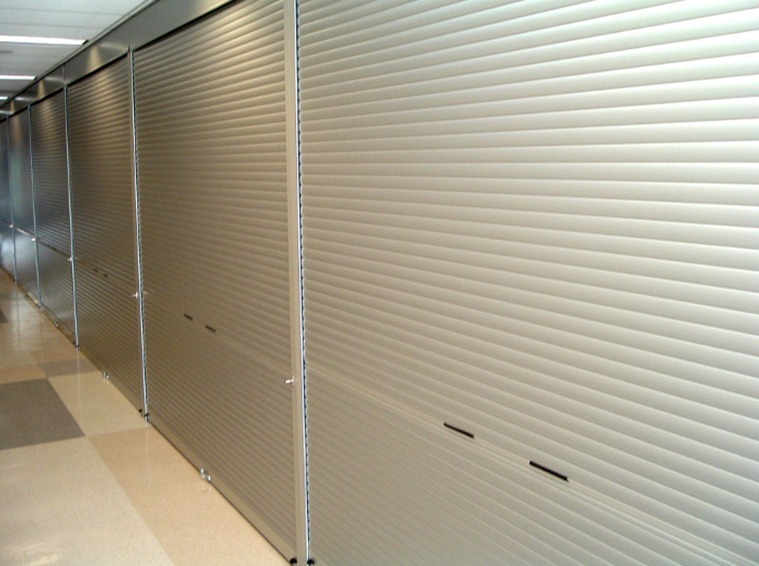 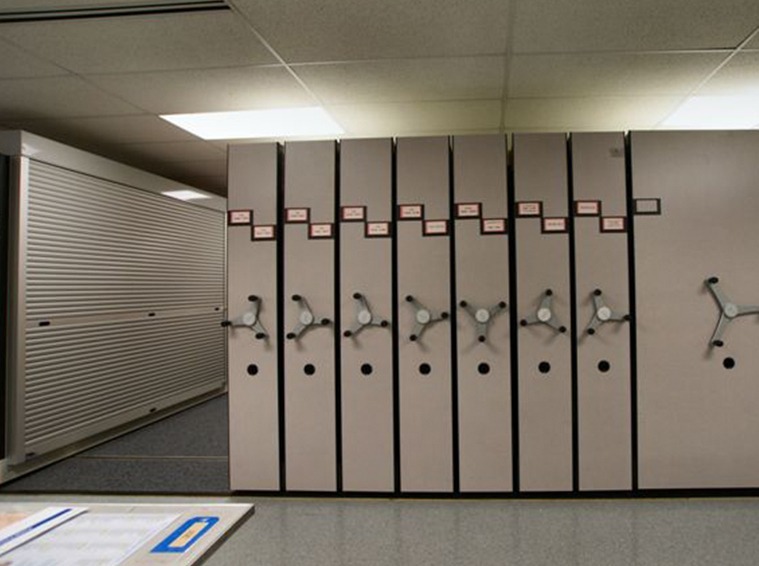 Roll Up Doors - Storage Concepts Inc.
Keep important items and files safe and secure with locking roll up door storage. 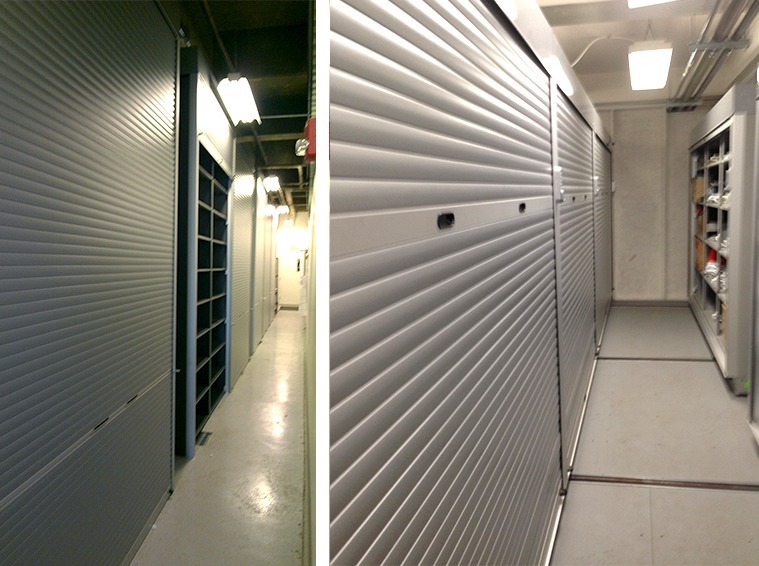 Secure your shelving with Rollok Rolling Doors on a variety of shelving options. 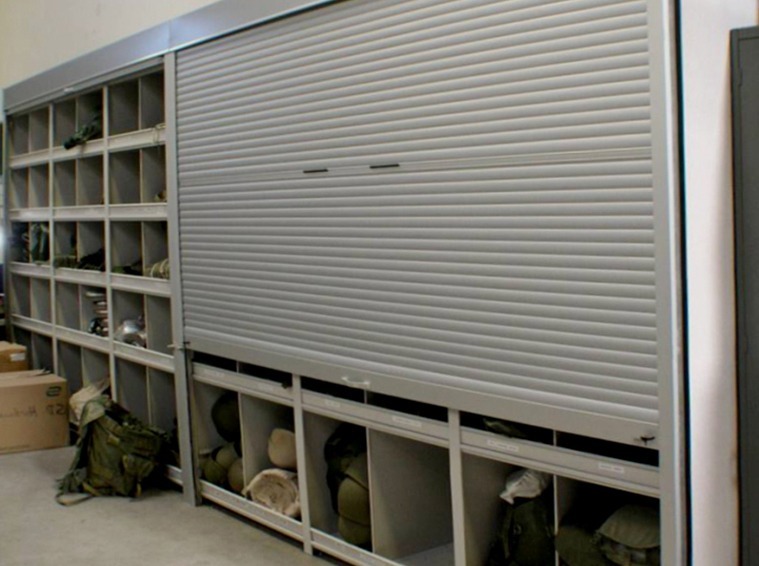 Perfect for use across multiple industries, roll up doors are ideal for securing anything that fits on the shelving units.